Congratulations to CBK Media Management Client Deanna Allbrittin on becoming a News Reporter/Anchor at WFTV (ABC) in Orlando, FL (Market #18). 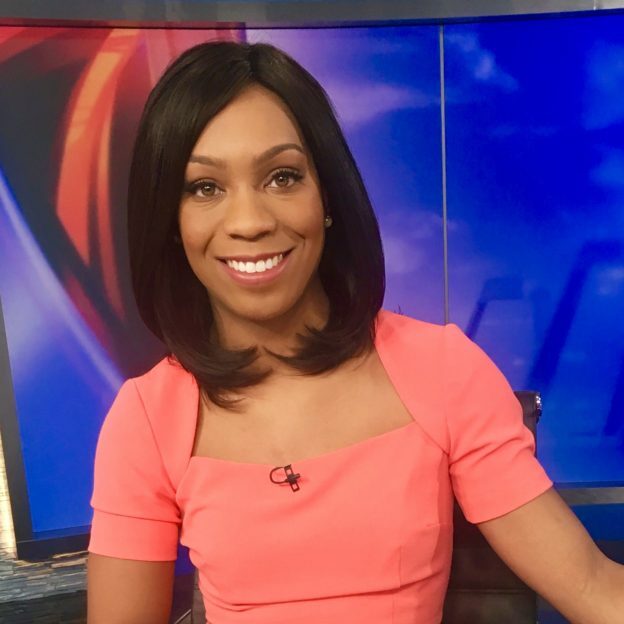 Prior to joining WFTV, Deanna spent the previous two years in Indianapolis working as a News Reporter/Investigative Reporter/Anchor at WXIN (FOX)/WTTV (ABC). Deanna got her start in broadcast news at WFIE in Evansville, IN. She was the Morning News Anchor/Reporter at the FOX affiliate. While at WFIE, Deanna’s work was recognized by the Indiana Associated Press when she won the 2016 Best Community Impact Award.